After a fantastic year, packed with sell out shows, we’re excited to announce that Bryan Ferry will be returning to Europe in 2017! 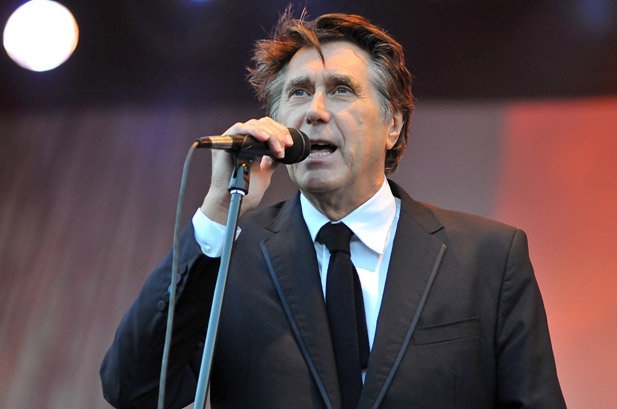 One of the UK’s most effortlessly cool performers will be back, performing a varied set list including highlights from Roxy Music, hits from his solo back catalogue as well as fresh new music from his critically-acclaimed album ‘Avonmore’. 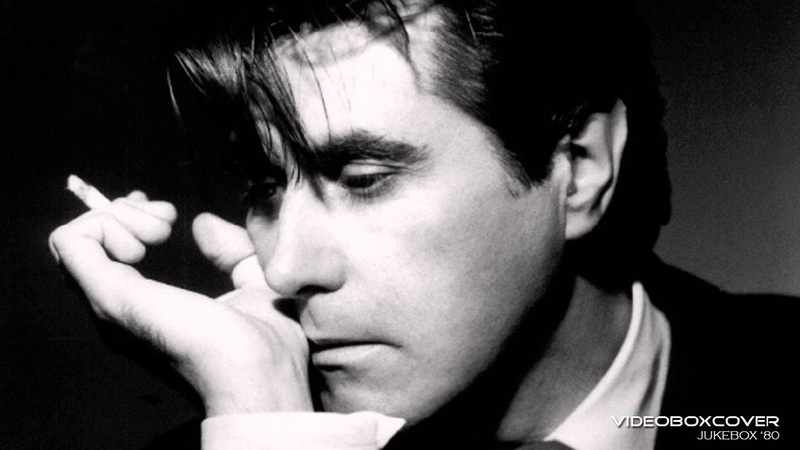 General tickets are on sale via bryanferry.com/tour and www.livenation.pl.